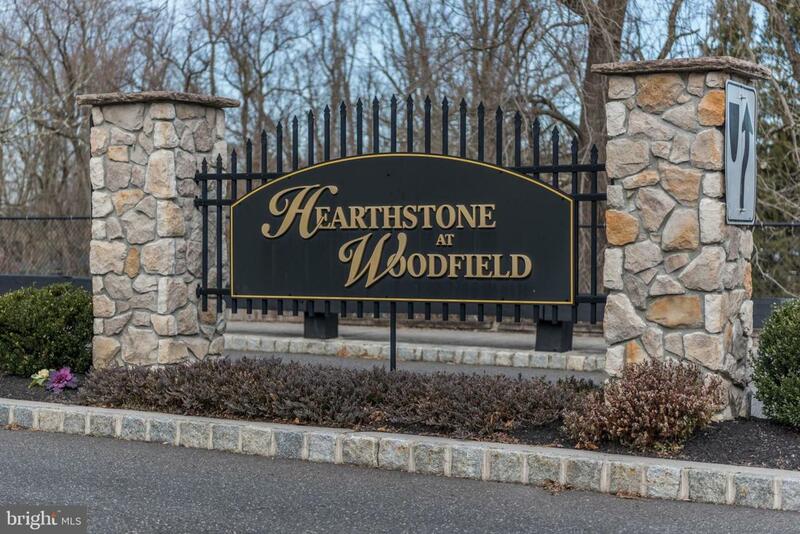 Welcome to the very desirable adult community of Hearthstone at Woodfield. The location of this community is central to our military bases, great shopping, award winning doctors and hospitals too. 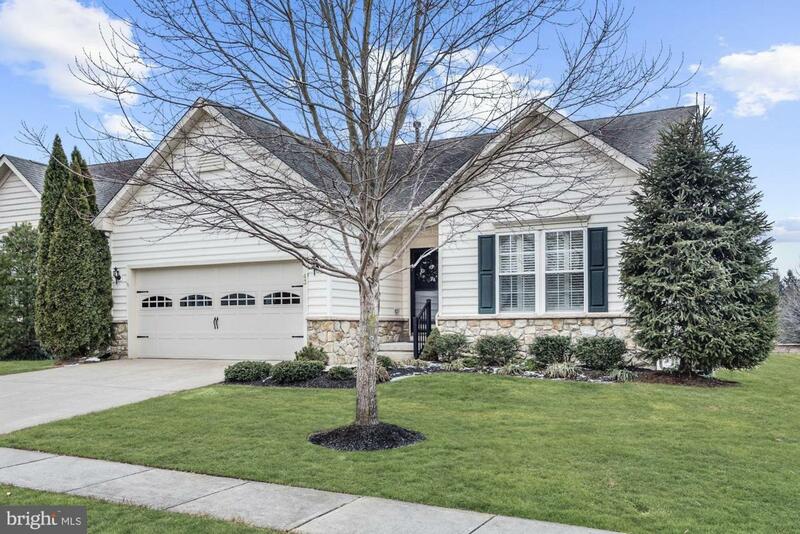 This Piedmont model is loaded with upgrades and has much to offer the new homeowner. 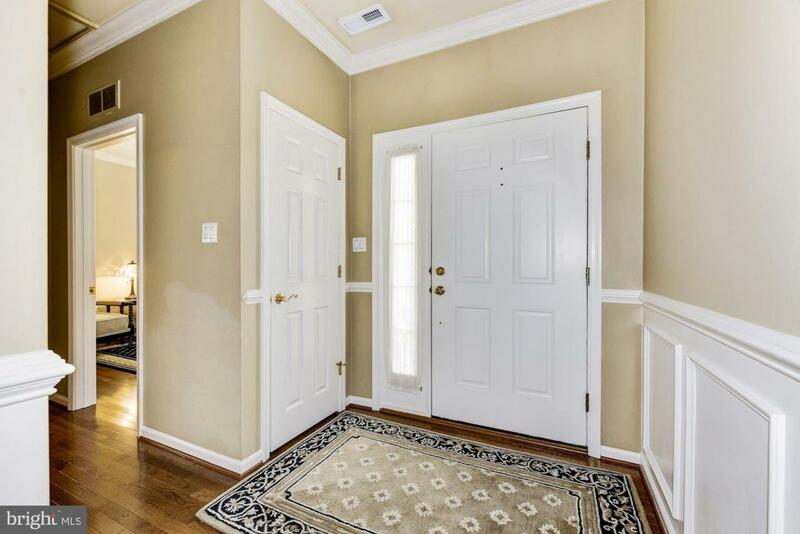 Gleaming 1 year-old hardwood floors throughout greet you as you enter the foyer. Continue further in and you will be amazed by the open floor plan with a large living room, ample kitchen space and nice dining area. The laundry room has enough extra space for more pantry items. The slider off the dining area allows you to step out onto the 2-tier Trex deck w/custom lighted posts. Relax out here in the privacy of this over-sized lot overlooking un-buildable, open space. This deck also has 2 motorized awnings, 1 for each deck level. This custom built home also features crown molding throughout every room, cusom plantation shutters, Levelor "black-out" shade over the patio slider, new hardwood flooring, new carpeting in master bedroom. Please note that the Seller has paid for the additional lawn care services of fertilization, weed prevention, aeration, etc through the Fall of 2019. The community center offers billiard tables, card room, exercise room, and social events. You may participate in as much or as little as you prefer. 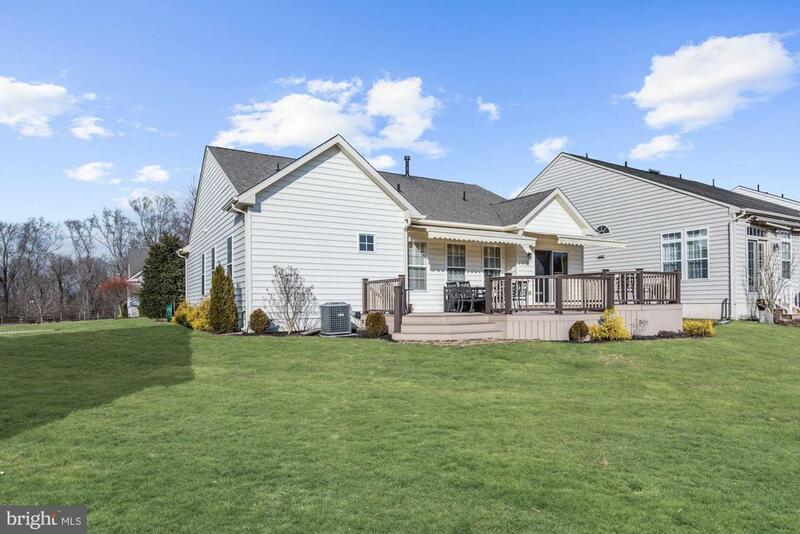 Come see all this home has to offer you. You will not be disappointed.